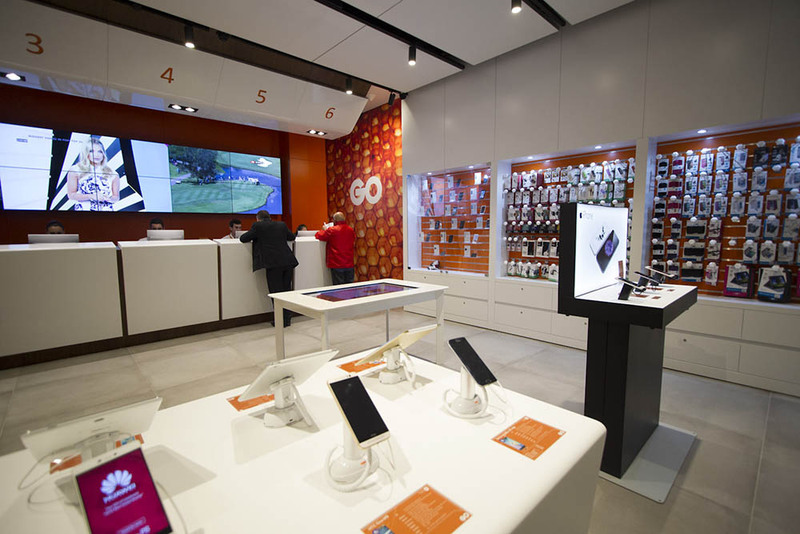 GO is Malta’s leading communications services company. As the first quad play provider in Malta we provide mobile, fixed line, internet and TV services to more than 500,000 customers. We also provide unrivalled services to the Maltese business community, including Cloud Services, roaming hub services, data networking solutions, business IP services, managed and co-location facilities. We have achieved this by investing heavily in our fibre-powered infrastructure, being the first and only Maltese operator to have access to three submarine cables connecting the islands to the Web, and being the only Maltese operator with a fully integrated fixed/mobile network for a seamless experience. Internet: We are the first 4.5G network provider in Malta. We deliver unmatched, steady coverage across the country. The same is true for our Fibre-to-the-home broadband service with speeds of up to 1Gbps. TV: Since 2007, we have been a leading player in Malta’s television market. Today, we own the exclusive local broadcasting rights for the UEFA Champions League, the Barclays Premier League, the Italian Serie A, the French Ligue 1 as well as Formula 1 and Rugby, all available in HD! Business: The services we provide to the Maltese business community are unrivalled. These include Cloud Services, roaming hub services, data networking solutions, business IP services, managed and co-location facilities. Our growth and success has been built on a focused strategy aimed at delivering a world-class service in terms of infrastructure and customer experience. 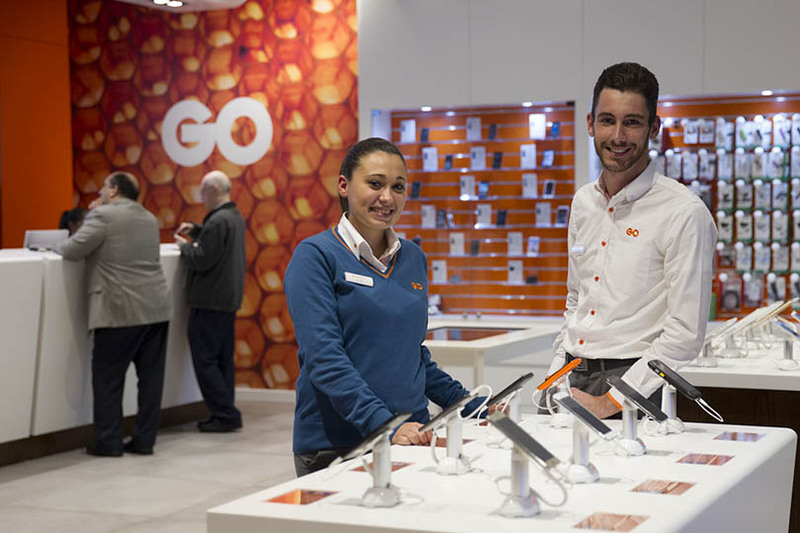 Through our network of retail outlets across the Maltese Islands, 24/7 customer call centre, a network of authorised dealers, and dedicated B2B support, we have cemented our position as a provider of world-class communications services. Our pioneering role in Malta’s communications industry is based on a tradition which goes back to 1975 when Telemalta, the country’s first national telecommunications company, was established. This tradition was built on by international investment in the Company, firstly from Emirates International Telecommunications (EIT) in 2006 and more recently in 2016 from TT Malta Limited, a wholly owned subsidiary of Tunisie Telecom, which now owns a 65 per cent stake in the business. Our remaining shares are traded on the Malta Stock Exchange. With continued multi-million dollar investment programmes in both infrastructure and human resources, our pioneering tradition is set to continue long into the future.